As Snapchat , another giant internet brand starts to prepare for its IPO, here are some numbers which show how Snapchat user base has grown over time . 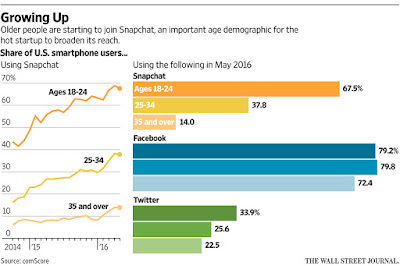 Snapchat presently has around 150 million daily active users globally,. 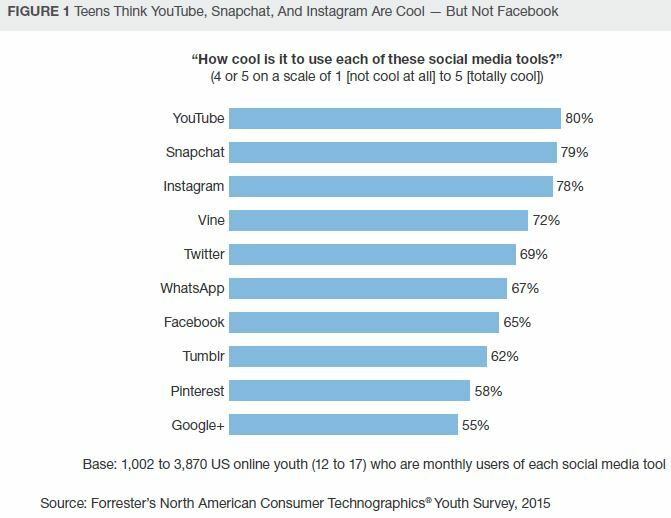 Snapchat as of October,2016 has 60 million daily active users in the U.S. and Canada, which makes up around a third of Facebook’s 175 million daily users in the same region.This region is the most lucrative advertising market, with a very high average revenue per user for social networks. For Facebook its per user revenue across US and Canada is $12.43, which is 4 times its global revenue of $3.34. Snapchat most recently closed a $1.8 billion funding round in May,2016 when investors valued the company at about $18 billion. and has been growing at a 30% annual growth rate. 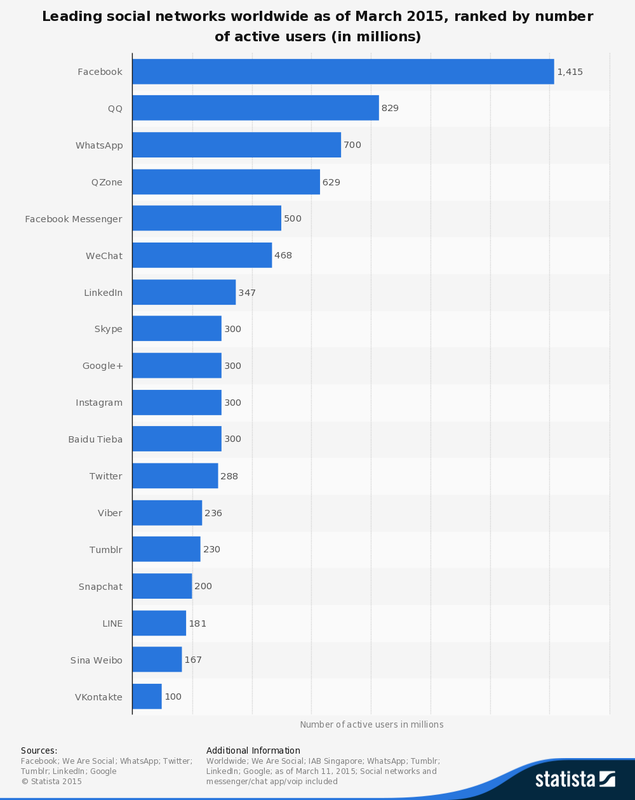 In Alexa Snapchat ranks 2000 in US, and ranks 3973 worldwide.With a bounce rate of 40%,its daily page views per user is 2.7 who spends approx 2.56 minutes on the website.Around 30% of its users comes from Google, followed by 4% from Facebook,3.5% from YouTube and 3% of Instagram. 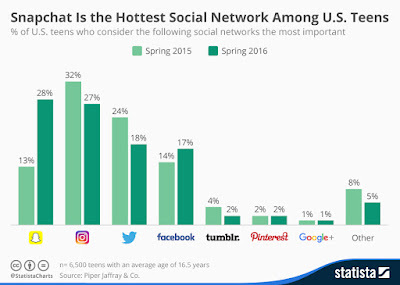 In terms of demographic, Snapchat has a more progressive male tilt, with 55% user base,while female user base hovers between 30 to 35% The company is forecast to reach nearly $1 billion in global advertising sales in 2017, up from an estimated $366.7 million in revenue this year, according to a recent report by forecasting firm eMarketer. 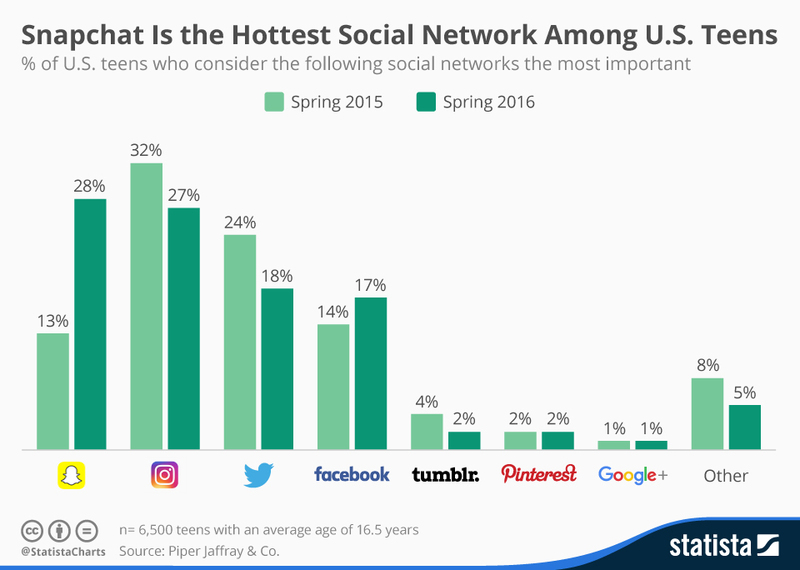 So how does Snapchat compare to Instagram , another photo social networking site ?..By comparison, Facebook-owned Instagram, with 500 million monthly users, will generate $1.5 billion in global ad sales this year and $2.8 billion in 2017.Snap Inc. launched its ad business in mid-2015. The company sells full-screen, vertical video ads in its “Discover” and “Stories” sections, which play with sound after users click them. 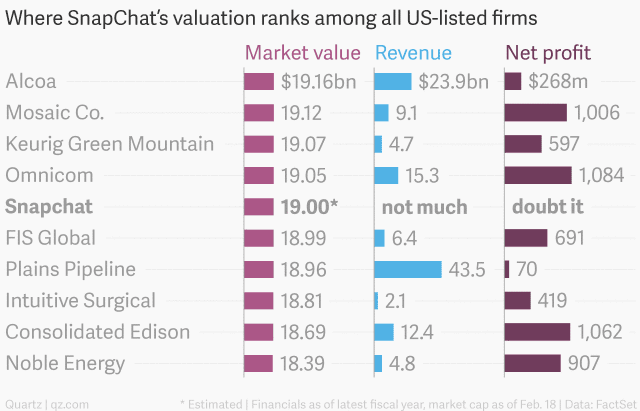 Snapchat has recently secured $1.8bn in funding, increasing its valuation to $18bn. The startup received this round of funding from Sequoria Capital, Spark Capital, Meritech Capital Partners and Dragoneer Investment Group. This valuation is higher than the previous valuation of Snapchat given by its investors in March 2015, which was about $16bn. 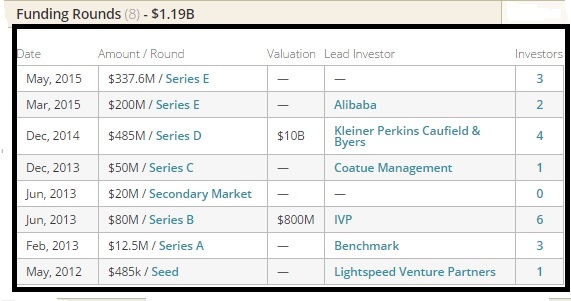 Previously, Snapchat had received $175m funding from Fidelity Investments for an overall valuation of $16bn. Shares of Snapchat were bought by the investors for about $30.72 per share. Experts say that the venture capital firms Sequoria and Spark are reluctant to invest in tech companies. Reportedly, even Chinese company Alibaba also wanted to invest about $200m in Snapchat, after its $16bn valuation last year. These companies are said to be investing in Snapchat as many investors believe the app firm has the potential to overtake other social media giants such as Facebook and Twitter. 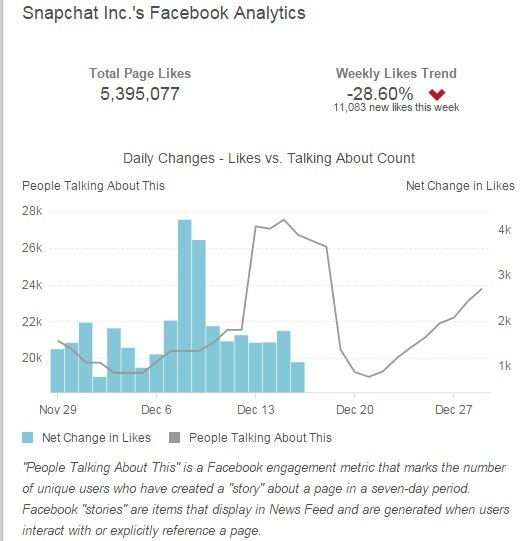 As of 2015, december 31st, Snapchat has over 5.3 million likes on Facebook .The chart represents snapchat's users on Facebook who have created a story on snapchat in a seven day period, which are aggregated across display news feeds. In its biggest update yesterday, as it starts to compete against the big boys of social web, by adding the ability to add text messaging and and video chatting to its photo and video sharing app. The latest version of the app focuses on helping its users have conversations, rather than just one-off picture and video messages.Snapchat rolled out some big new features including the ability to send disappearing text-only messages back and forth, as well as the ability to video chat with other active app users. The instant video chat feature is essentially a way to call someone without the phone ever ringing. The instant video chat feature is essentially a way to call someone without the phone ever ringing. Snapchat's new video calling isn't a two way street. If a friend sees you on the app, they can video message you and their face will pop up on your screen without your permission. If it's an inopportune time, the recipient can flick the video screen away with his or her finger.